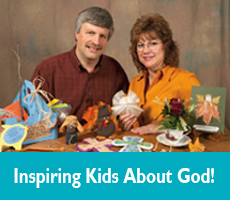 Christian games let children have fun while they learn. Subscribe today to see ALL the Christian Games. Check back often because more ideas are added monthly!